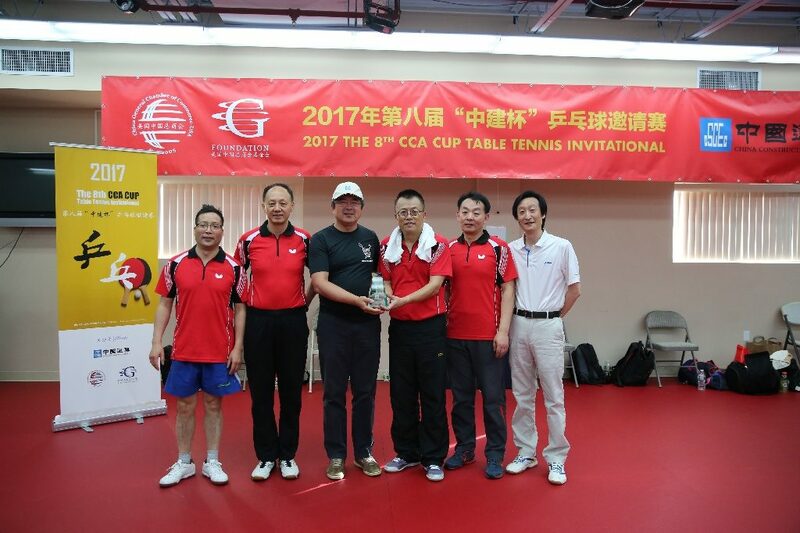 CGCC and CCA Co-hosted the 8th CCA Cup Table Tennis Invitational - China General Chamber of Commerce - U.S.A.
On June 3, China General Chamber of Commerce – U.S.A. (CGCC), CGCC Foundation and China Construction America (CCA) co-hosted The 8th CCA Cup Table Tennis Invitational at the Lily Yip Table Tennis Center in Dunellen, NJ. Over 50 contestants from 12 CGCC member companies and Chinese diplomatic organizations joined the competition in this popular annual event, including Chinese Consulate General in New York, Permanent Mission of China to the United Nations, Bank of China New York Branch, China Construction America, COSCO Shipping (North America), China Telecom Americas, Agricultural Bank of China New York Branch, Industrial & Commercial Bank of China New York Branch, Greenland USA, Homaer International US, Stellar Services, Xinhua News Agency North America. 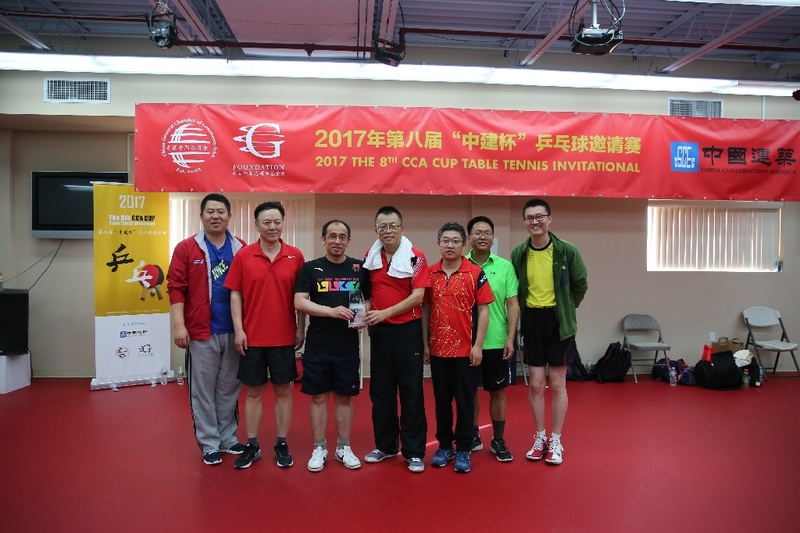 In the team competition, the Xinhua News Agency North America team won first place, while the team from the Chinese Consulate General in New York ranked second. China Construction America team tied with Stella Services, ranked third. 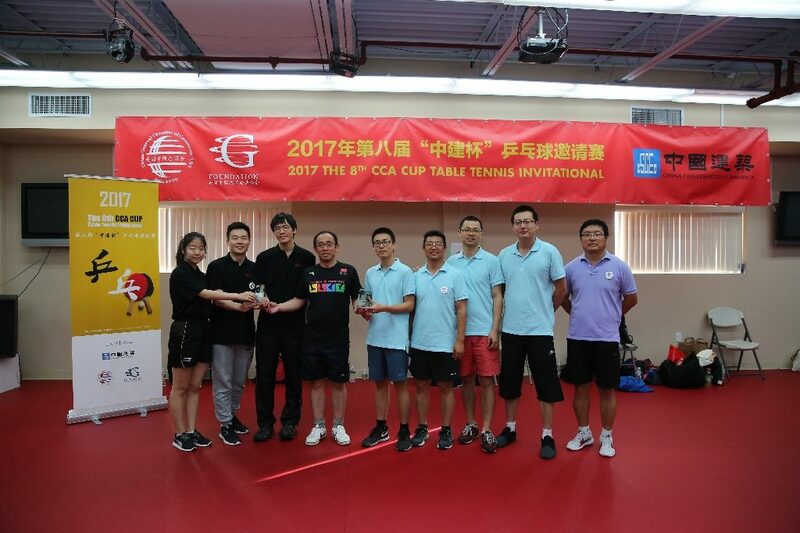 In the senior individual competition, Richard Ma from COSCO Shipping (North America) won first place and You Weijun from the Chinese Consulate General in New York ranked second. 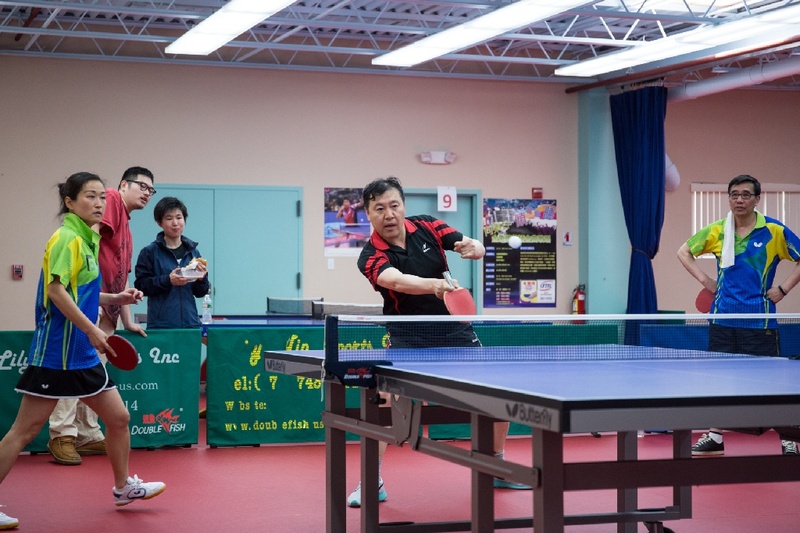 Nathan Gao from Greenland USA and He Degong from Xinhua News Agency North America are tied for third place. 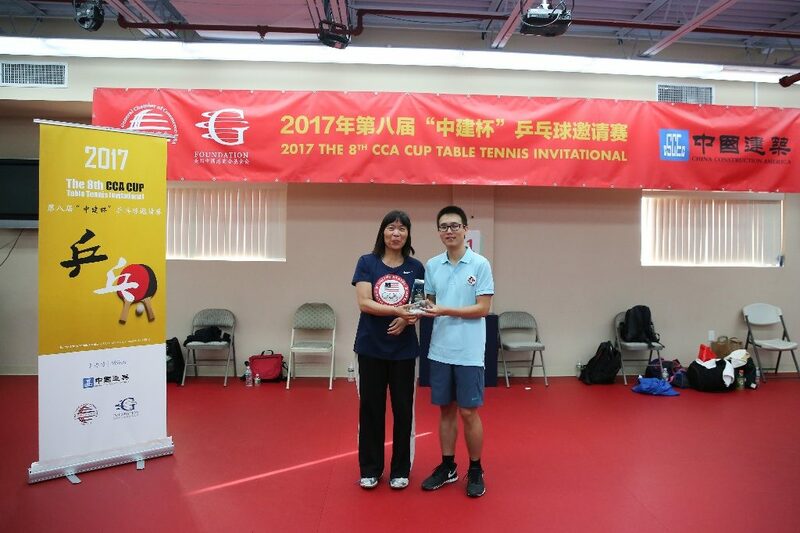 In the junior individual competition, Xu Zhengyang from China Telecom Americas won first place and Zuo Xiang from China Construction America ranked second. 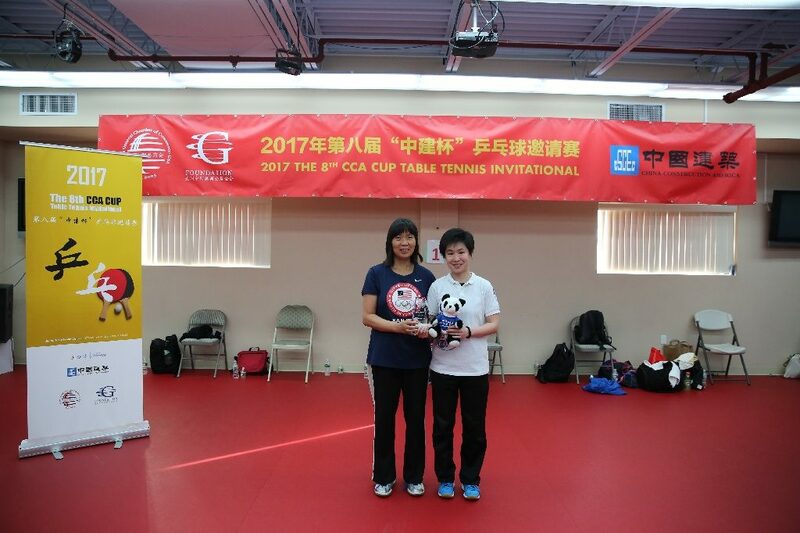 Ye Dongmei and Feng Jinping from the Permanent Mission of China to the United Nations tied for third place. CGCC congratulates all the winners and sincerely thanks all the participants. CGCC highly appreciates the support from China Construction America for this event. 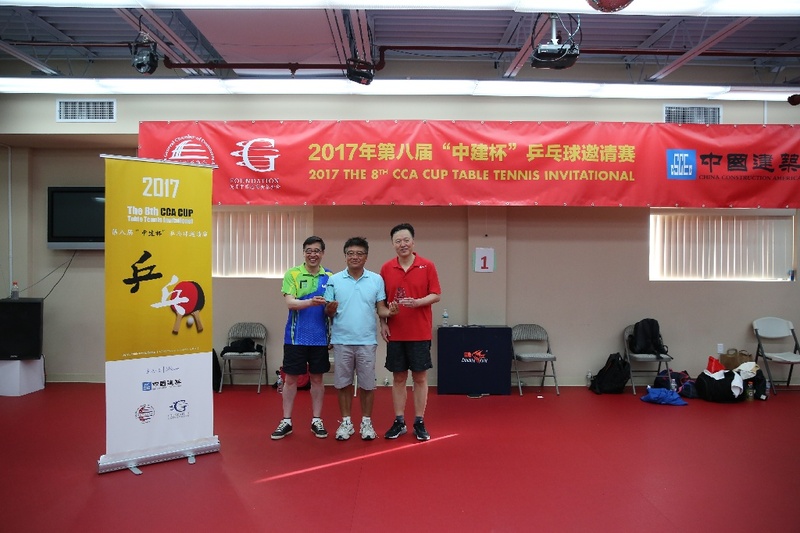 CGCC and CGCC Foundation are committed to host various high-quality events and provide better services to our members. We highly appreciate any feedback. We welcome any feedback. If you have any questions or suggestions, please contact us at contact@cgccusa.org. 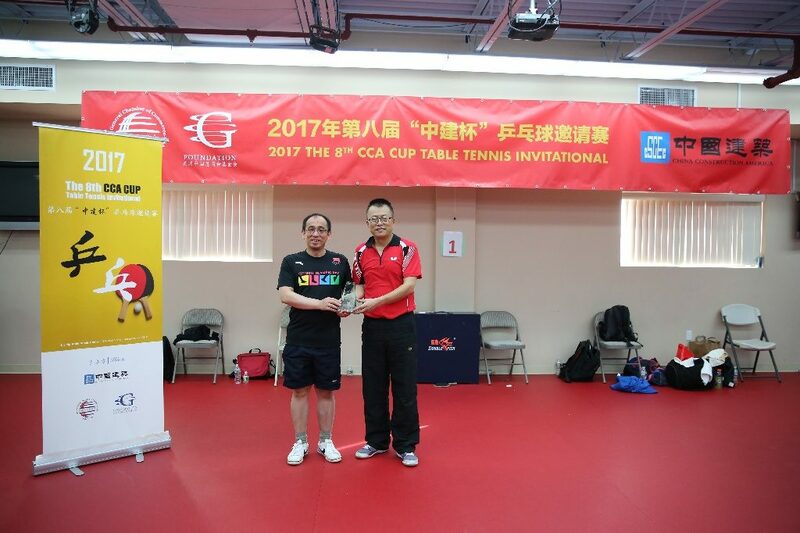 Founded in 2005, the China General Chamber of Commerce – U.S.A. (CGCC) is a nonprofit organization representing Chinese enterprises in the United States. Our mission is to promote Chinese investment in the U.S., support the legal rights and interests of our members, and enhance cooperation between Chinese and U.S. business communities. 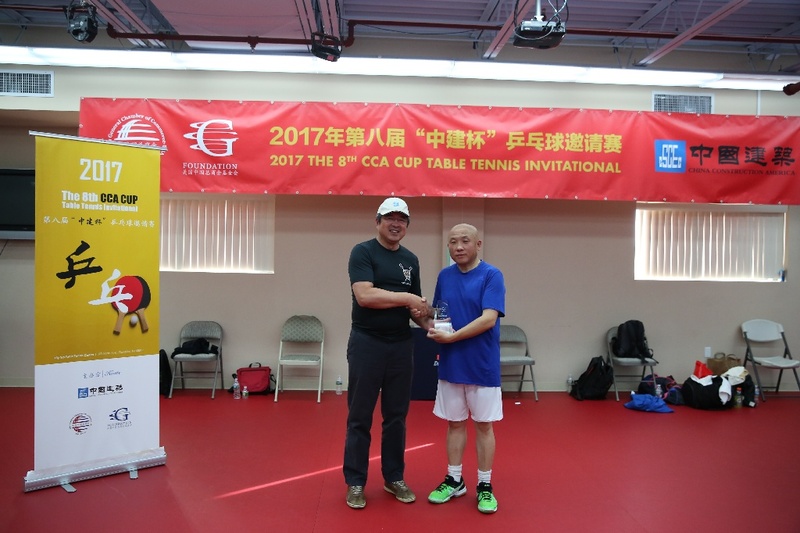 The CGCC’s extensive membership includes numerous companies from both China and the United States, including 40 Fortune 500 companies. 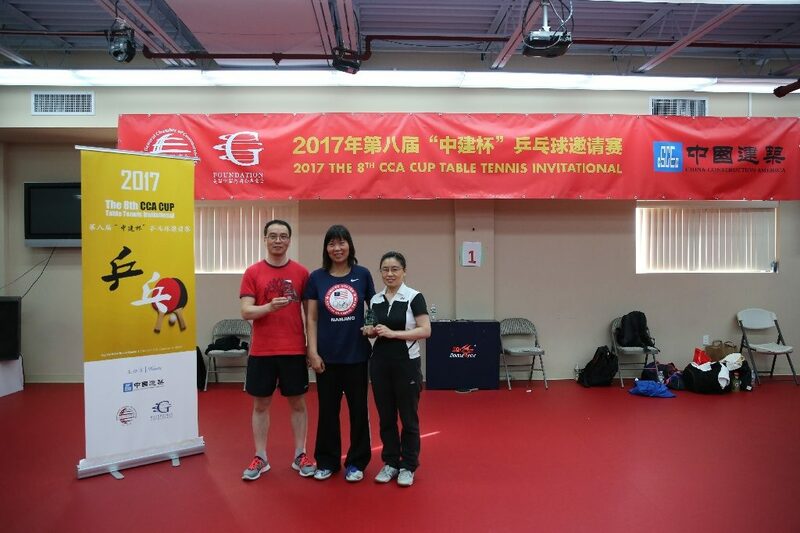 The CGCC is the foremost representative of Chinese businesses in the United States. 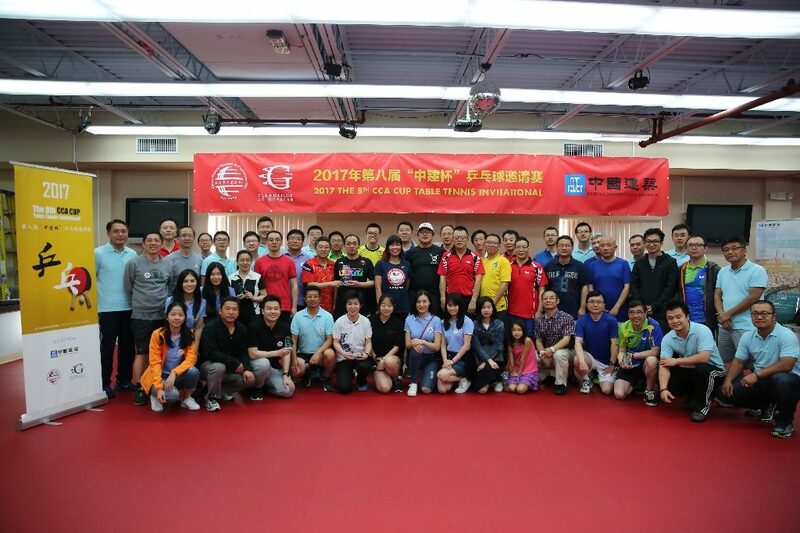 The CGCC Foundation is an IRS 501(c)(3) charitable organization affiliated with the China General Chamber of Commerce. 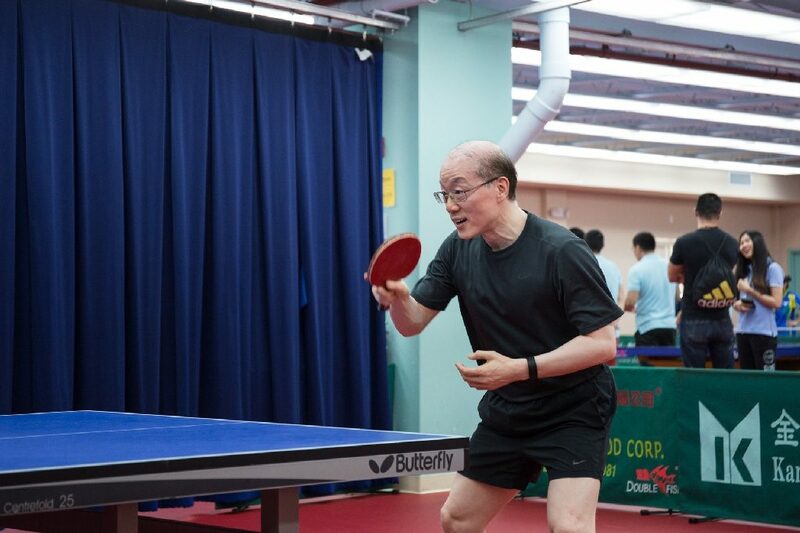 It dedicates to fulfilling social responsibilities, giving back to local communities and enhancing mutual understanding between the people of China and the United States.